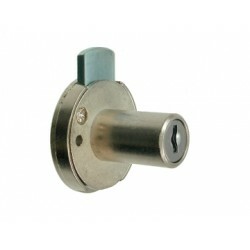 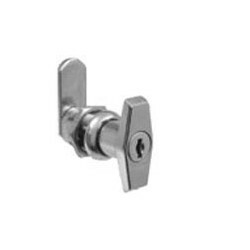 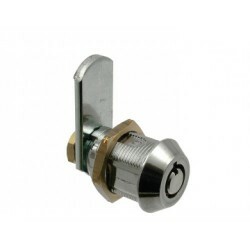 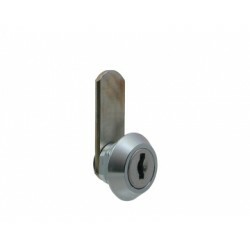 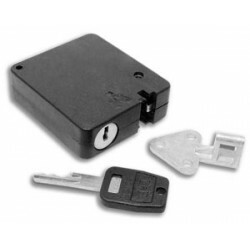 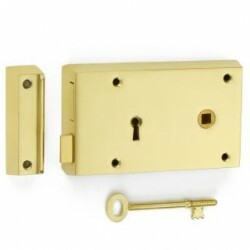 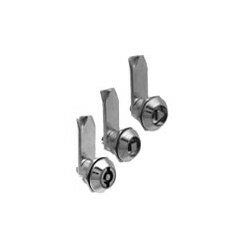 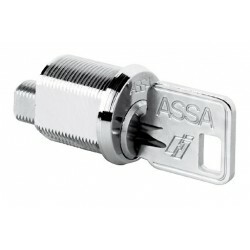 We are one of the leading stockist's of Lowe and Fletcher and other brands of Cam Locks in the UK. 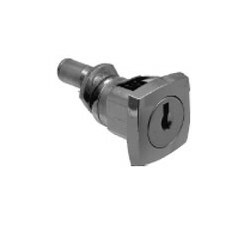 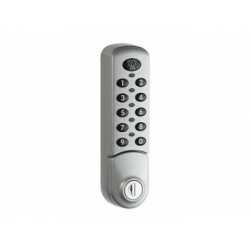 From cam locks to digital combination and melo locks, you are sure to find a range that suits your needs. 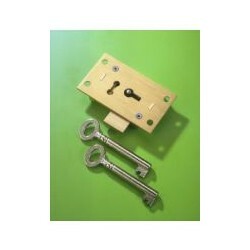 Simply choose from the available categories to get started!